Kwang Dah Trading Co., Ltd. is a 100% owned subsidiary of KYMCO. Every employee is committed to the principle of “best service quality, most intimate service contact”. Kwang Dah Trading Co., Ltd. No. : 79118192 was established in January of the Republic of China. 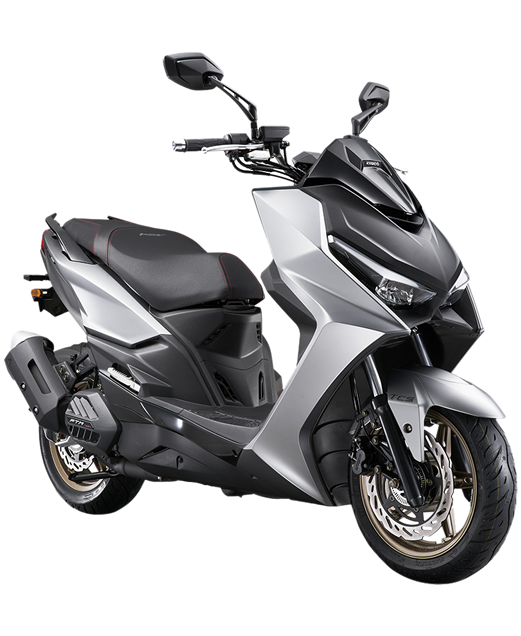 The main business is to provide the relevant import and export trade business and agency agency business of KYMCO. Since the Republic of China in 1990, he has been responsible for all kinds of locomotive related products and development of locomotive accessories for KYMCO. There are display sales bases throughout the province. Kwang Dah Trading Co., Ltd. has quickly become an integral part of modern life, given that the Internet has quickly become a part of modern life. People can use the Internet to meet most of the needs of lifestyle food and clothing. Therefore, Guangda Trading Co., Ltd. is also determined to cross the online world. I hope that through the help of the Internet, we will provide more intimate and richer services for consumers.